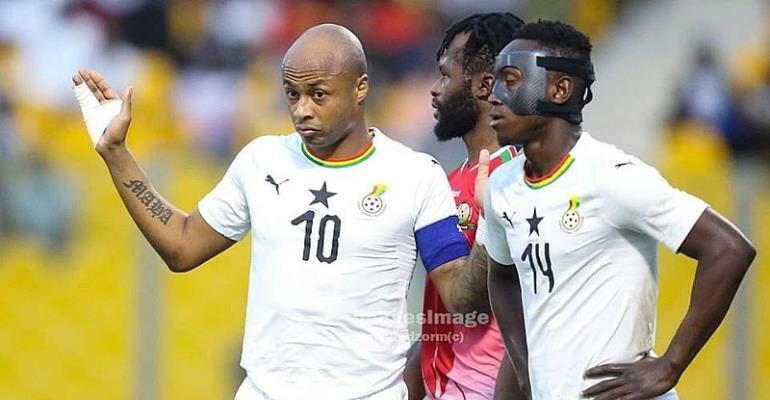 Deputy skipper for the Black Stars, Andre Ayew says the team can end the 37 years trophyless jinx in the upcoming Africa Cup of Nations. Ghana have struggled to win the ultimate despite playing in the 2010 and 2015 finals in Angola and Equatorial Guinea. Despite winning the last trophy in 1982, the Fernebache forward beleives the team is in good condition to win the ultimate in Egypt.